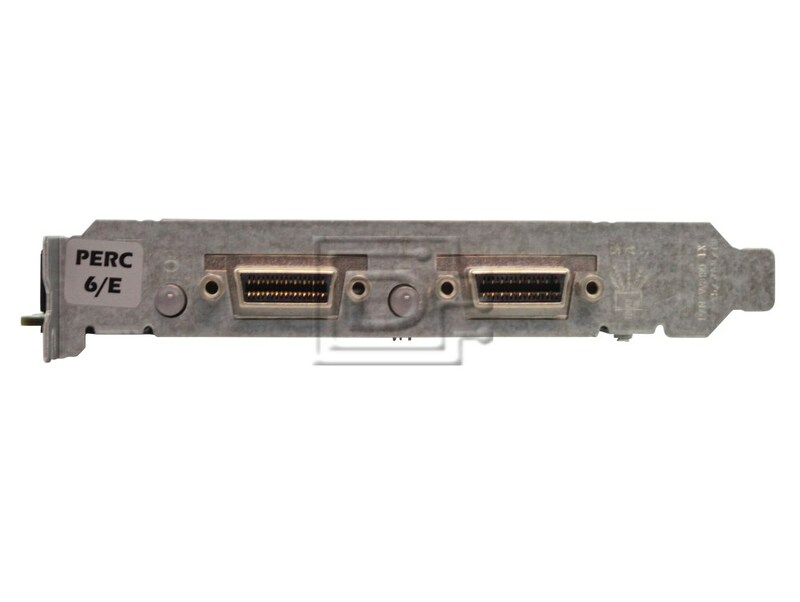 Each PERC 6 controller offers a 256 MB double data rate 2 (DDR2) cache memory, with the PERC 6/E supporting upgrades to 512 MB to allow quick access to additional data and help increase performance. PERC 6 controllers also include a battery backup unit to protect data in the controller cache during a system power and/or controller failure. PERC 6 controllers support RAID levels 0, 1, 5, 6, 10, 50, and 60. 3 Gb/s (Gigabit per second) half-duplex max speed for each port. 6 Gb/s full-duplex max speed. Two external x4 (“by four”) SAS connectors, each containing 4 ports for a total bandwidth per connector of 12 Gb/s. 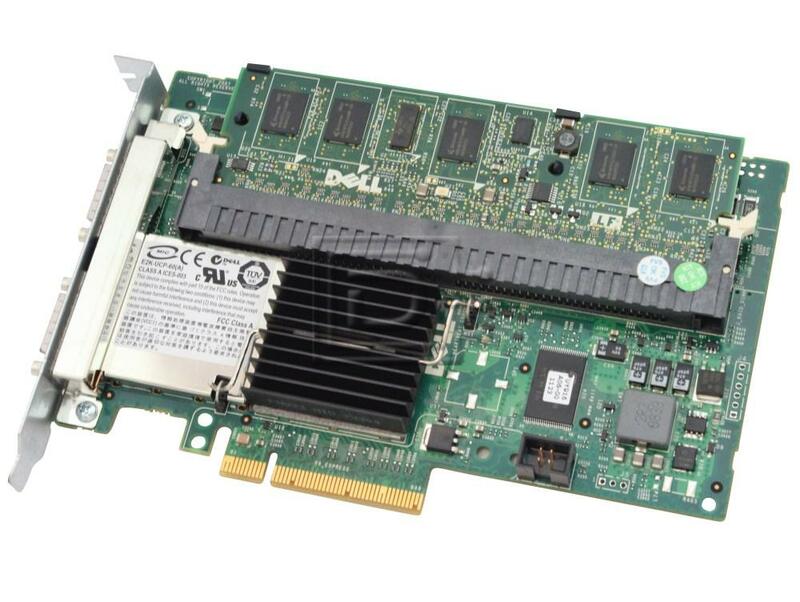 x8 PCI-Express host interface for a total bandwidth of 4 GB/s. 256MB of Error Correcting Code (ECC), transportable, battery-backed, cache for base model with an option for a card that has 512MB.